Top vegan festival Vevolution is launching a new training event featuring some of the UK's leading ethical entrepreneurs. 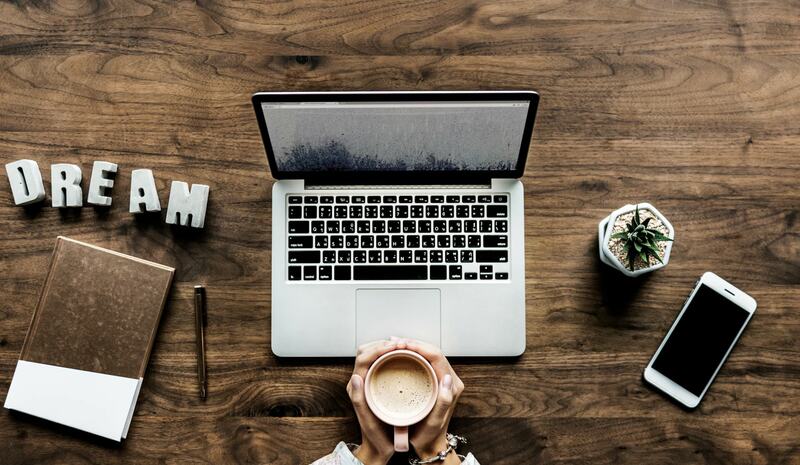 According to organizers, it is 'designed by for entrepreneurs for entrepreneurs' and will explore key challenges for entrepreneurs including, raising investment, marketing, leadership, self-care, finances and more. Speaking about the event, which will take place on July 14 at London's LUSH Studios, Vevolution Co-Founder Judy Nadel said: "We wanted create an immersive training summit designed specifically for plant-based entrepreneurs. "This event will give people fresh insights and skills to help their plant-based business thrive." Vevolution Co-Founder Damien Clarkson added: "This is the event we wish existed for us when we started on our entrepreneurial journey - we are proud to be parting with LUSH and BRIGHT too organisations who share our vision of a world full of plant-based businesses." Laura Callan, Founder and Editor of BRIGHT, added: "We are so excited to be working with Vevolution on this event. "We launched our #supportveganbusiness campaign this year where we want to highlight, support and promote vegan businesses that are innovating in a non-vegan world. 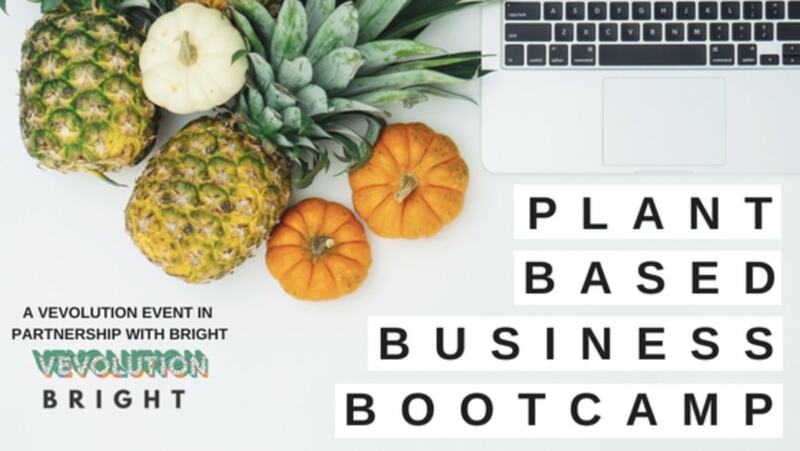 "We're so happy that people are coming together for Plant Based Business Bootcamp to help young vegan business in these key early stages, and can’t wait to see what they all achieve in the future." The event takes place on July 14, from 9am-6pm. Confirmed speakers include Loui Blake Founder of Tribe Creative Agency, Sarah Akwisombe Founder of NO BULL BUSINESS SCHOOL, and Paul Brown Founder of BOL - among others. Tickets for the event go on sale here on the evening of June 17, and cost £119 including breakfast, lunch and snacks provided by The Fields Beneath. Places are limited for this summit with only 80 spaces available.